May is here, and THERE ARE SO MANY BOOKS COMING OUT THIS MONTH! 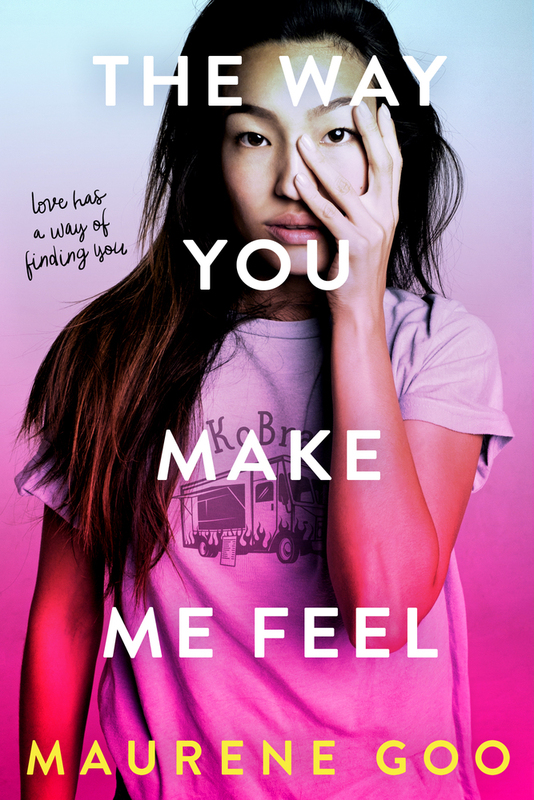 Matilda Castillo has always done what she was told, but when she gets injured senior years, she watches her dreams of becoming a contemporary dancer slip away. 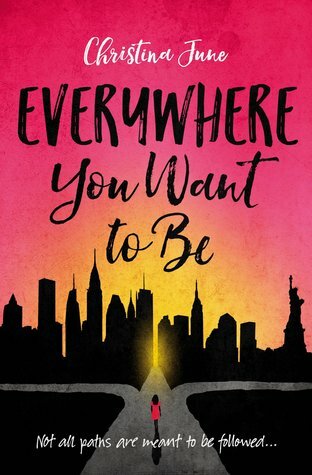 So when Tilly gets a once-in-a-lifetime opportunity to spend the summer with a New York dance troupe, nothing can stop her from saying yes—not her mother, not her fears of the big city, and not the commitment she made to Georgetown. Tilly’s mother allows her to go on two conditions: one, Tilly will regularly visit her abuela in New Jersey, and two, after the summer, she’ll give up dancing and go off to college. I’m always down for a fairytale retelling, but I am particularly excited for this one because it centers in New York! 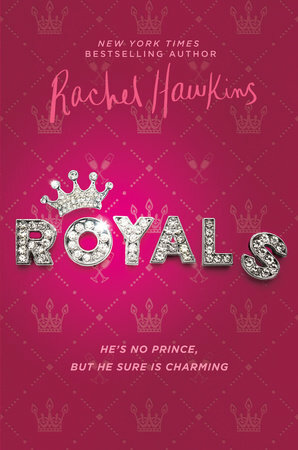 I love me a good prince story, and I absolutely cannot wait for Royals! 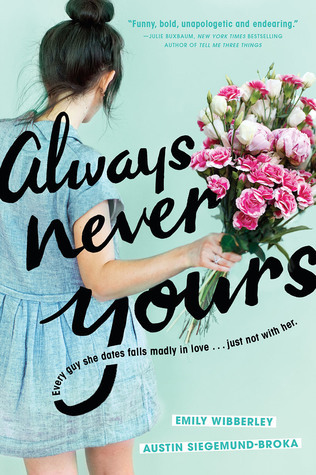 As someone with too many book boyfriends to count, this book was definitely one I needed to pick up at ALAMW! 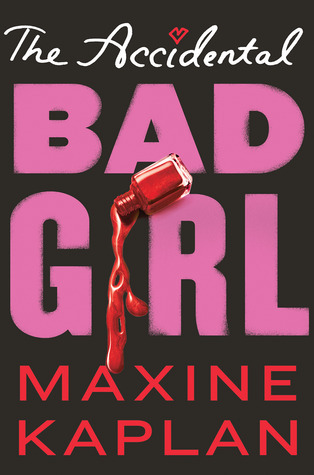 I had so much fun reading Maurene Goo’s I Believe in a Thing Called Love, and I cannot wait to read her next romcom! So I haven’t read Dumplin’ yet, but I plan to soon since a movie is being made based on it! I couldn’t pass up the adorable preorder gifts, though, for Puddin’ so I’m excited to read this companion series soon! 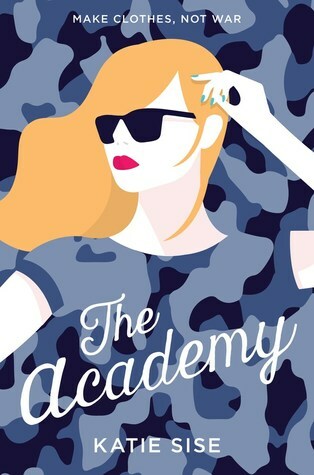 I spent a few days in Ireland last year, so I cannot wait to read this contemporary novel set there! I’m also beyond excited to be hosting a guest post by Jenna Evans Welch as part of the blog tour! Be sure to check it out on May 11th! 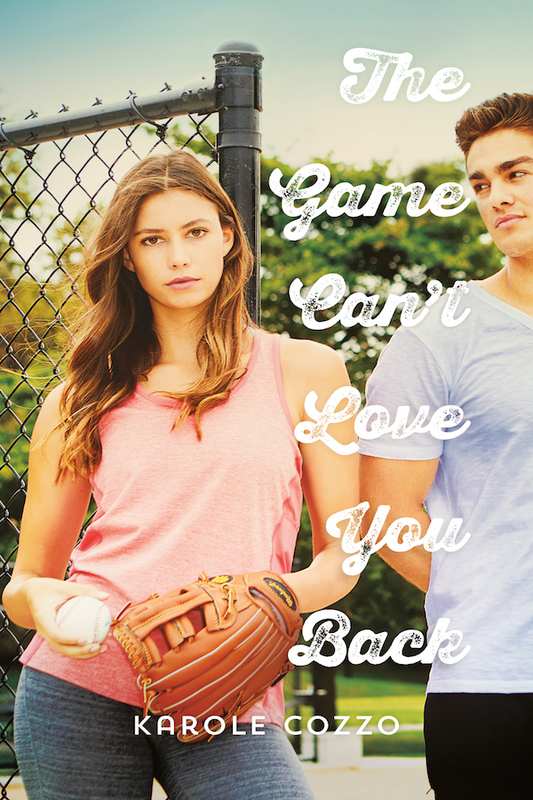 I love sport romances, especially when they involve baseball AND I love enemies to lovers romances so this book is right up my alley! 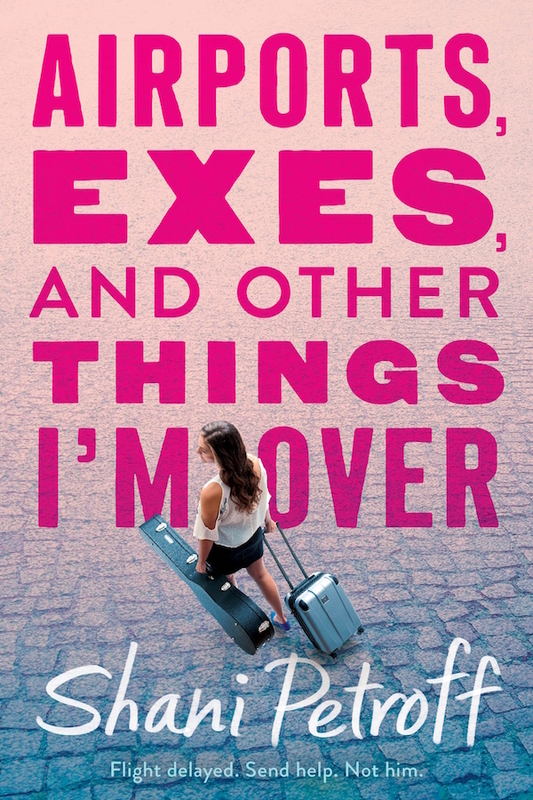 Shani Petroff’s My New Crush Gave to Me was so cute and fun, and I can’t wait to read her next novel! I’ve heard fans of I Believe in a Thing Called Love will love My So-Called Bollywood so I cannot wait to read it! 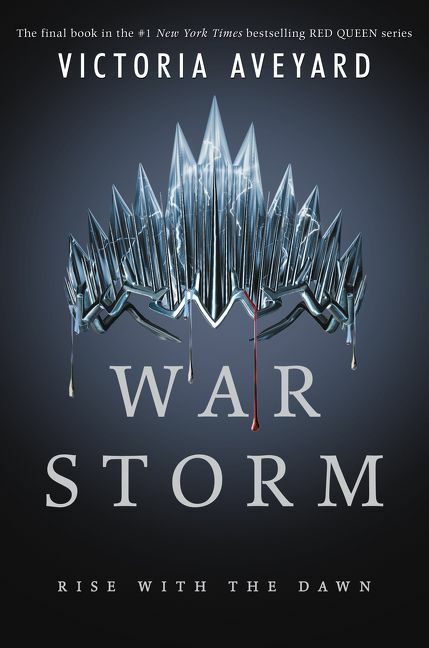 The end of the Red Queen series is finally here, and I can’t wait to read the conclusion! 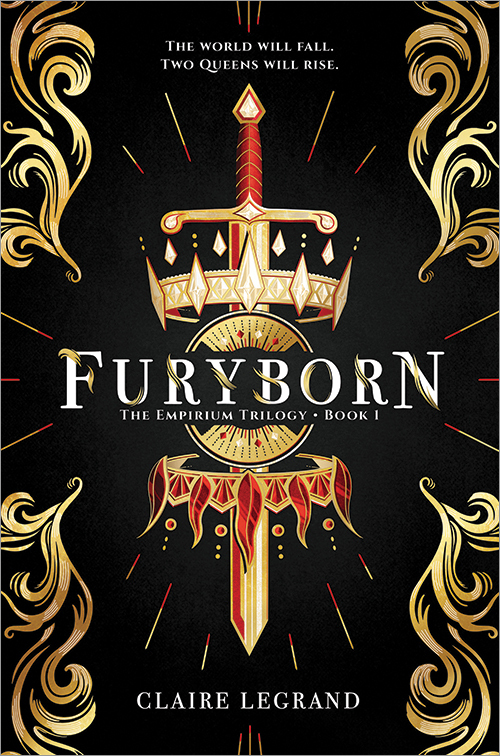 Furyborn has been hyped up so much in the last few months, and I can’t wait to read it! I was already excited to read From Twinkle, with Love, but after meeting Sandhya Menon at the LA Times Festival of Books, I absolutely cannot wait to read it!! Isn’t this cover absolutely adorable? I can’t wait to find out if the story inside it is just as adorable! 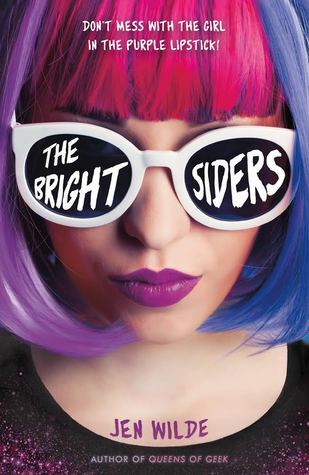 I love the Swoon Reads line, and I can’t wait to read the latest book featuring a teen rockstar! Doesn’t this kind of sound like the Disney Channel movie Cadet Kelly? 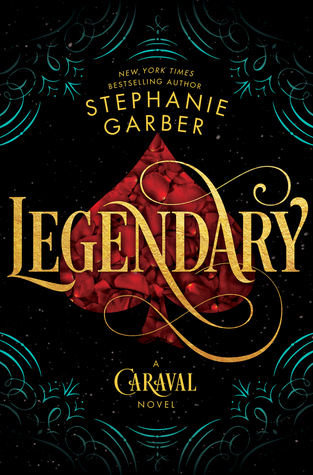 I heard such amazing things about Caraval, and I’m excited to start the series now that the sequel is coming out! 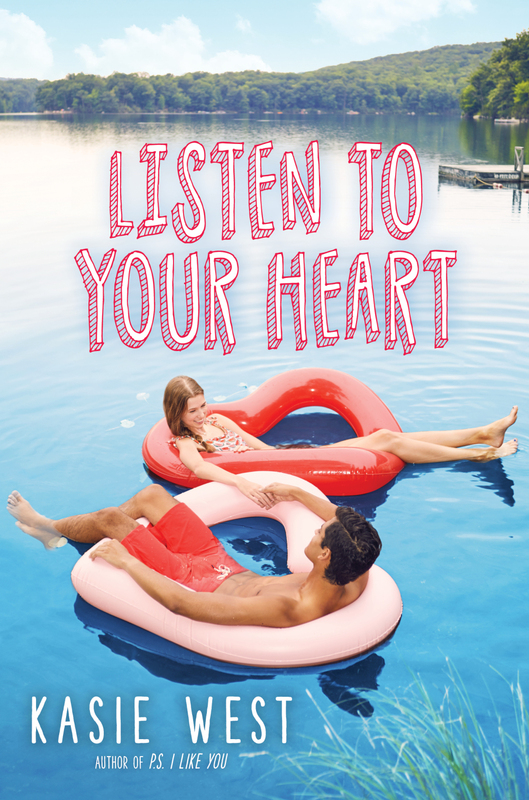 Kasie West’s books are always so cute, and I can’t wait to her latest romance! What May YA releases are you most excited for? 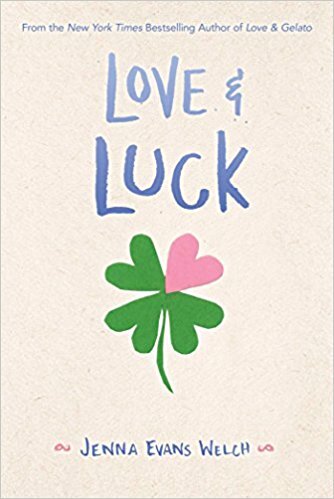 I can’t wait to read Listen to Your Heart and Love & Luck, they sound so good! I can’t wait to read both of these as well! 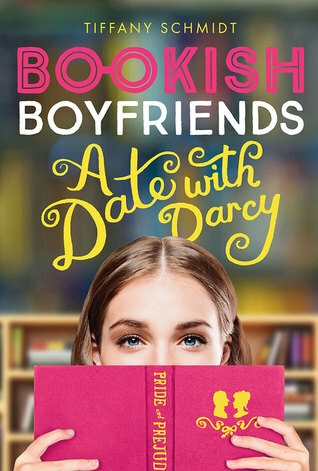 I love contemporary romances and this both sound so cute! Have you read any of the authors’ previous novels? 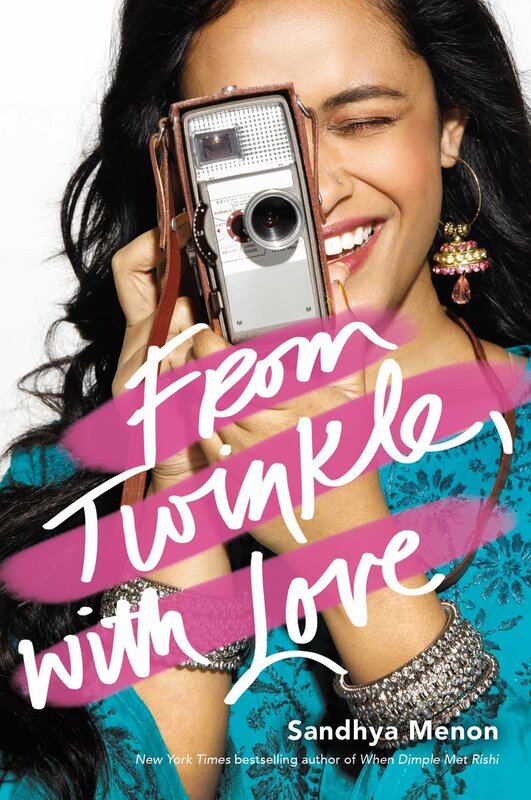 I can’t wait to read From Twinkle, With Love!! Same! I haven’t read When Dimple Met Rishi yet, but I’m excited to read both of these novels this summer! Have you read Dimple?